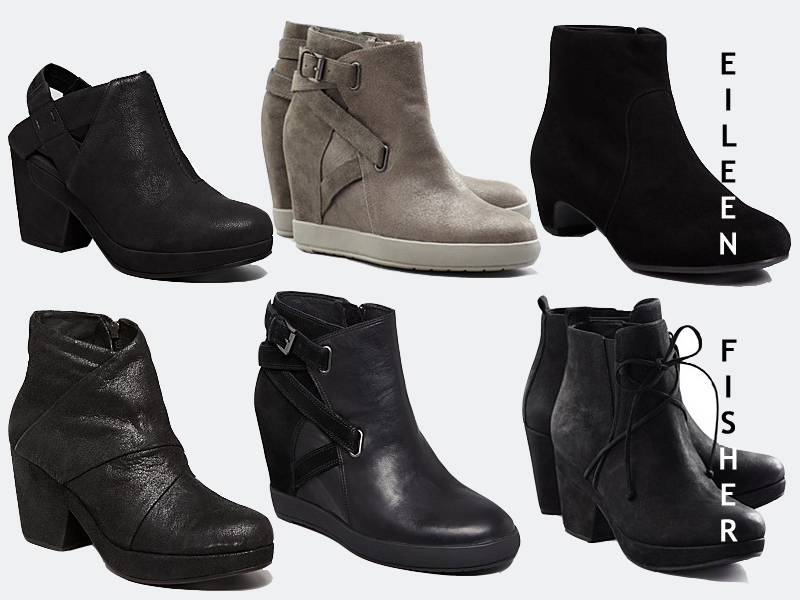 With every Fall Season comes a new bootie. For those of you who follow my blog, you know my obsession with Eileen Fisher. While I love her clothing, I do understand why some view it as an older woman's line. However, there can be no debate when it comes to the boots featured above. If I could, I would purchase each pair. The boots on the far left, of the bottom row, will definitely make this year's Christmas list. nooo why did you post this! my weakness!!! i would totally buy each pair too, haha! that first pair in particular is awesome, i love the clunkiness of it!